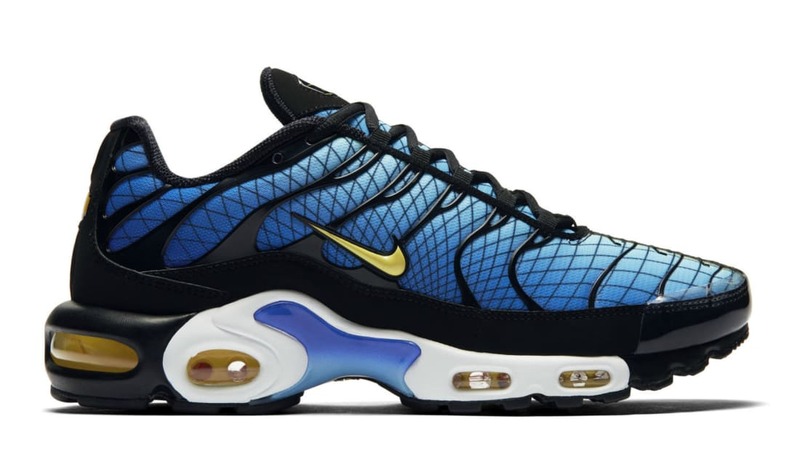 Nike Nike Air Max Plus "Greedy"
Nike Air Max Plus "Greedy"
The Nike Air Max Plus "Greedy" will feature a mesh-up of classic colorways of the model blending the classic "Hyper Blue" and "Sunset" makeups split down the middle. Release date is Dec. 8, 2018 at a retail price of $170. News Nike Air Max Plus "Greedy"